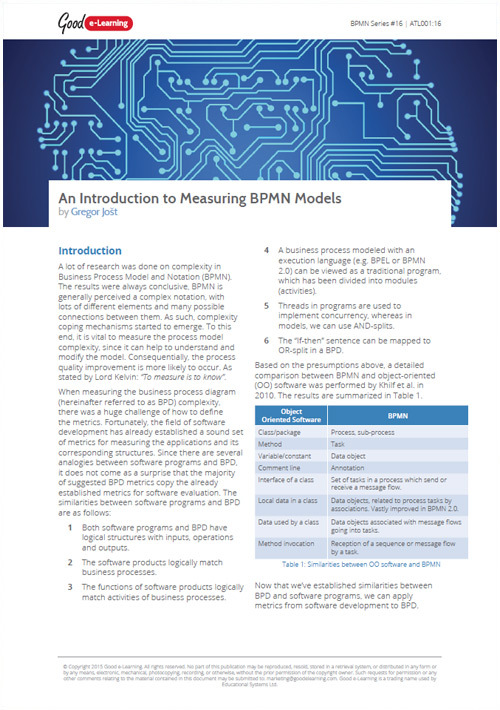 Research regarding BPMN complexity has shown that BPMN is a complex notation. In order to provide understandable models, we need to handle complexity. To this end, we can use metrics, which are used to obtain objective and quantifiable measurements in order to provide simple and well understood models.